Above average rainfall and below average temps for days on the trot isn't "average". Well my area has only recorded 5 below average days all month which would have been more than offset by the temps last week. Manchester is always warmer than where I am unless one of us has our own microclimate that is. Wow it's so dead in here, roll on winter! 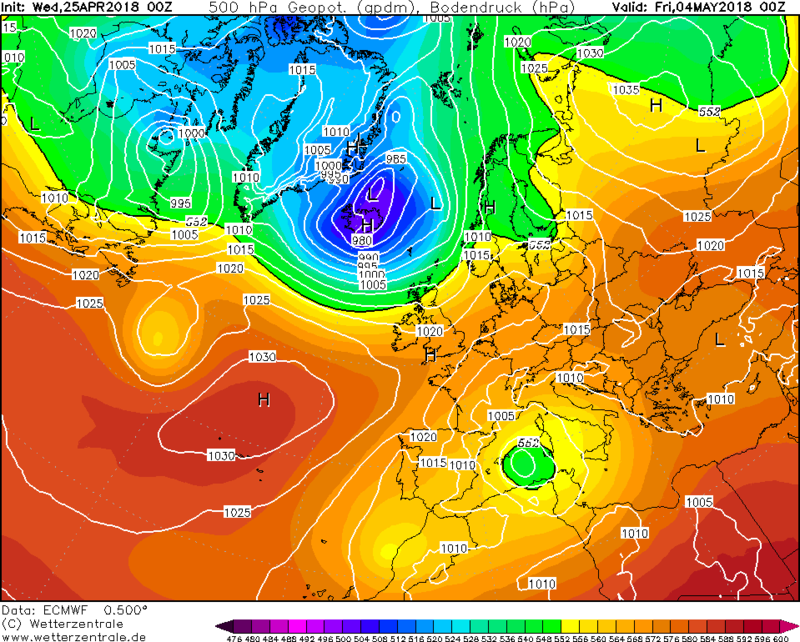 The Gfs 12z is quite amazing in that everything that can go wrong does go wrong, troughs / lows are attracted to the uk like flies to doo-doo and it's very cool at times too..low res shows highs to the w / nw and highs to the e / ne but with trough (s) slap bang over the uk..I'm hopeful this unsettled spell won't last too long and that may will bring a considerable improvement..fingers crossed! People on here are downtrodden when we don't get oppressive heat in the summer and perishing cold in the winter. Maybe if you could bring yourselves to be satisfied with "average" conditions in the silly seasons, there'd be far less disappointment. 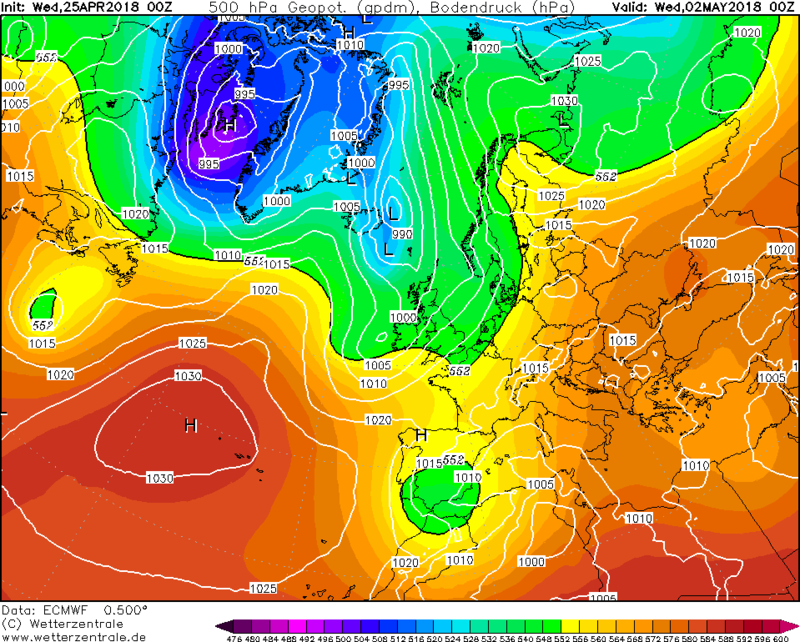 If we had average conditions in March and the first half of April, maybe people would be satisfied and not require a summer heatwave in April. Even deader when you have a lot of the naysayers (who seem to be in the majority on this thread at the moment) on your ignore list! Amazing how they take pleasure in other people's misery. This sort of thing doesn't happen in winter on here. 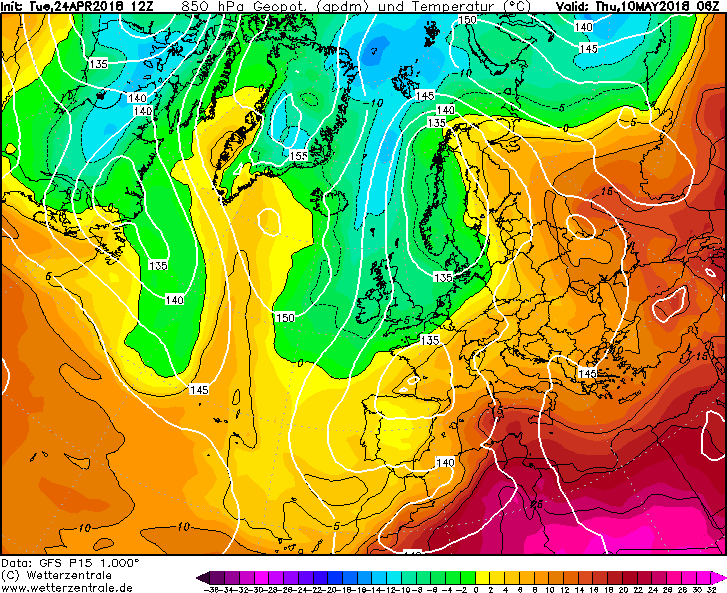 Frosty, was planning coming over to Blighty in early May. 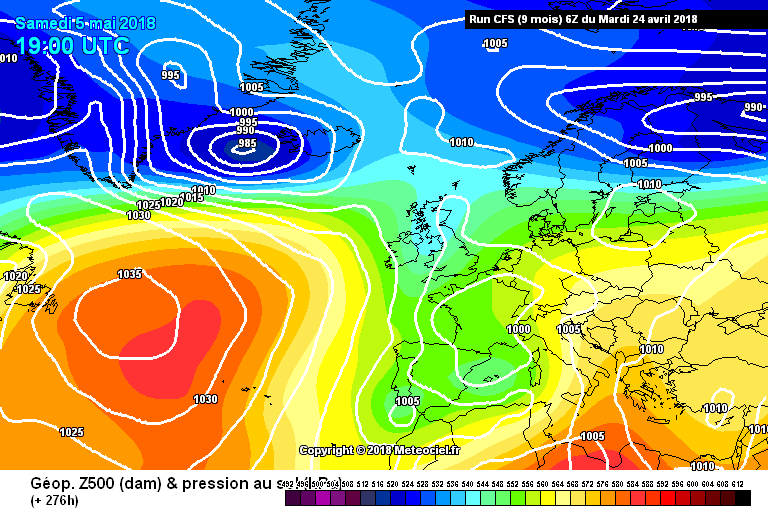 Just seen those charts from GFS, think a cancellation in my plans on the cards. Hate cold spring weather and rain. 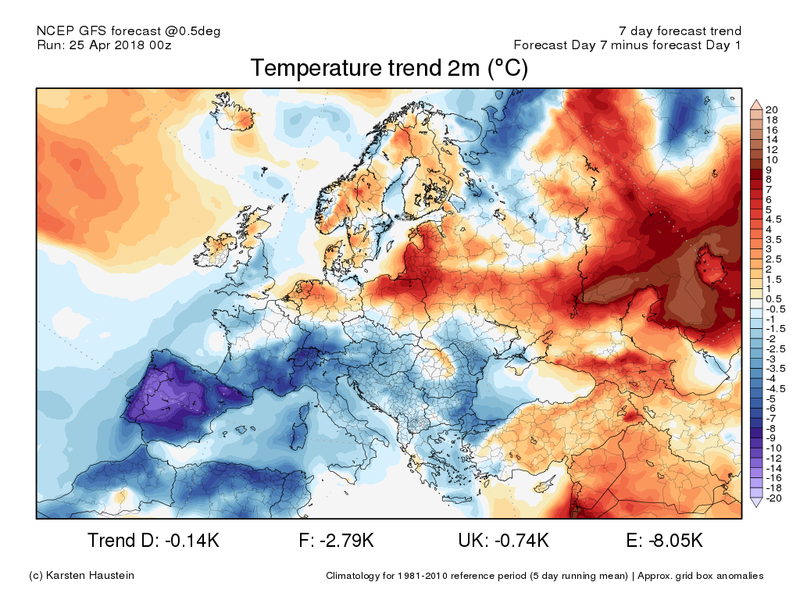 Lovely sunny weather here at the moment and Austria looks likely to remain on the warm side of the trough for much of the forecast model period. Will have to wait later in May to see what brings for you guys. 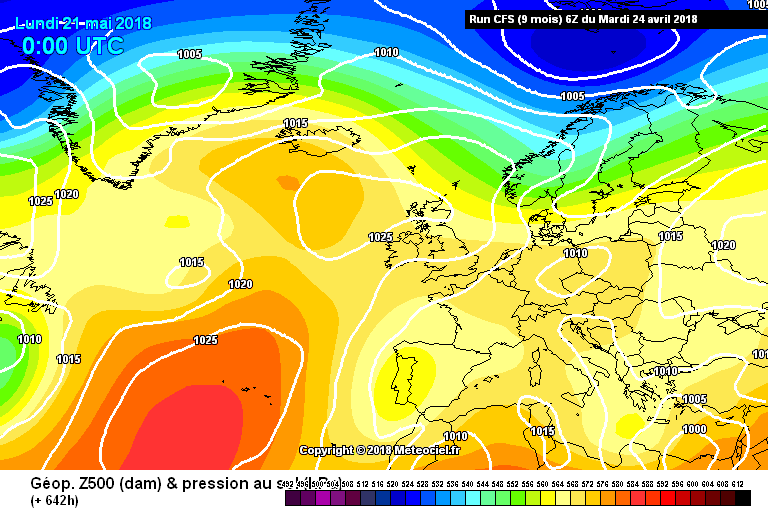 Very mixed signals from the GEFS 12z with support for unsettled and settled in the mid / longer range, the mean does show signs of improvement further into may so hopefully it won't change your plans to visit the uk next month, maybe just delay it slightly..
Edited April 24, 2018 by Frosty. You haven't been here very long have you? What's wrong with having near record heat in April after we had to endure our coldest March day on record, 3rd cloudiest March and dullest first half of April ever? Well I can't speak for London, but imby those conditions are pretty common. We have had several warm marches in recent years too. 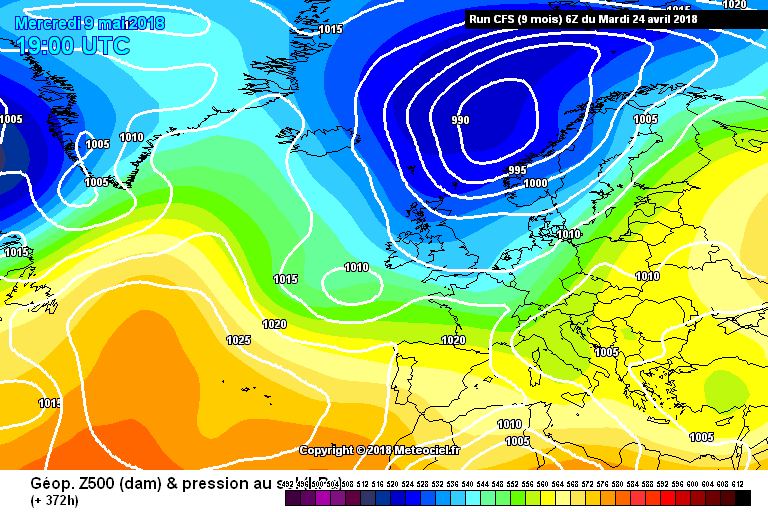 This march was mainly down to the SSW after all. April can swing either way. Heathrow had 3 ice days in a row (2 of which were in March) - the only 2 ice days ever recorded in March! It also recorded a low of -5.1c, the coldest temperature ever recorded in March. The entire month only managed 70 hours of sun vs the average of 115-120 hrs, and then the first half of April only recorded about 15 hours of sun (April averages almost 170 hours). How about we talk about what the models are showing rather than what happened i the past. 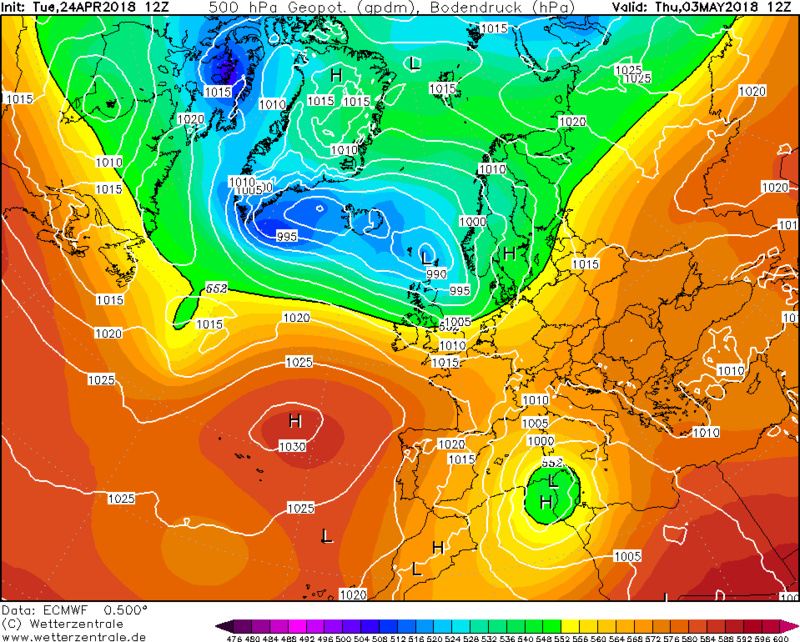 I fear we have to accept that the main upper air pattern is not going to help any return to 'summer' such as many of us had last week. 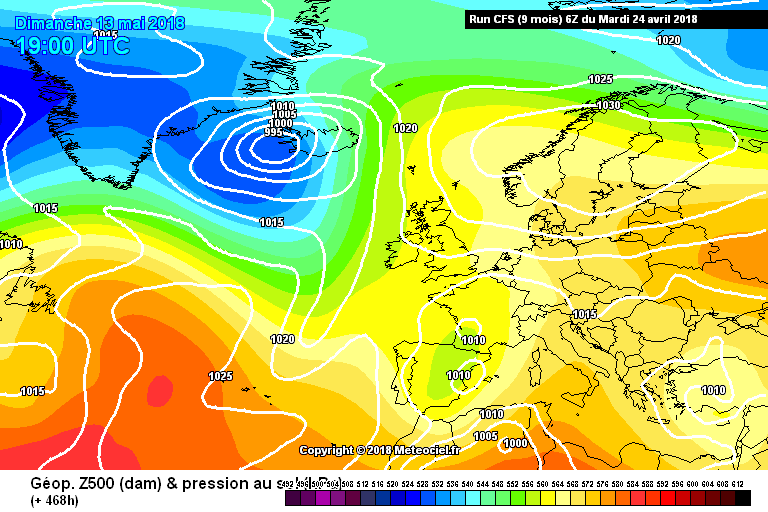 A broadly Atlantic flow with the upper trough sitting over or very close to the country. 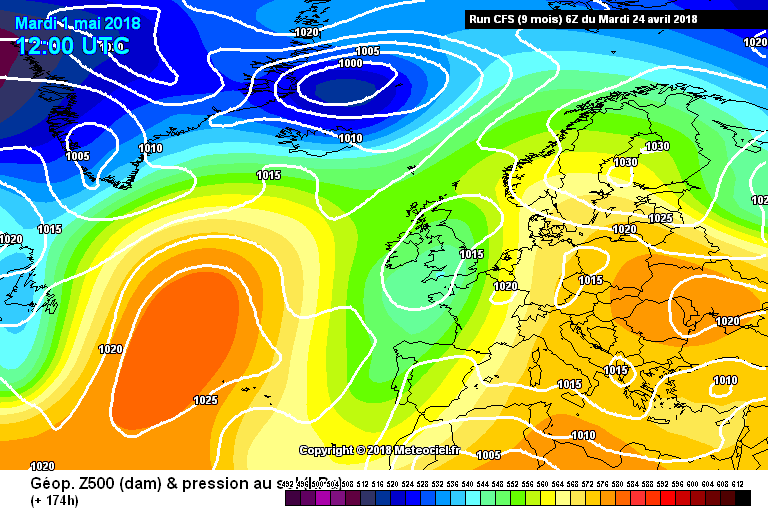 This cannot mean any more than a passing day with fairly settled and thus somewhat warmer and drier weather than is likely for the majority of the time. This for the next 6-10 days possibly longer than that. 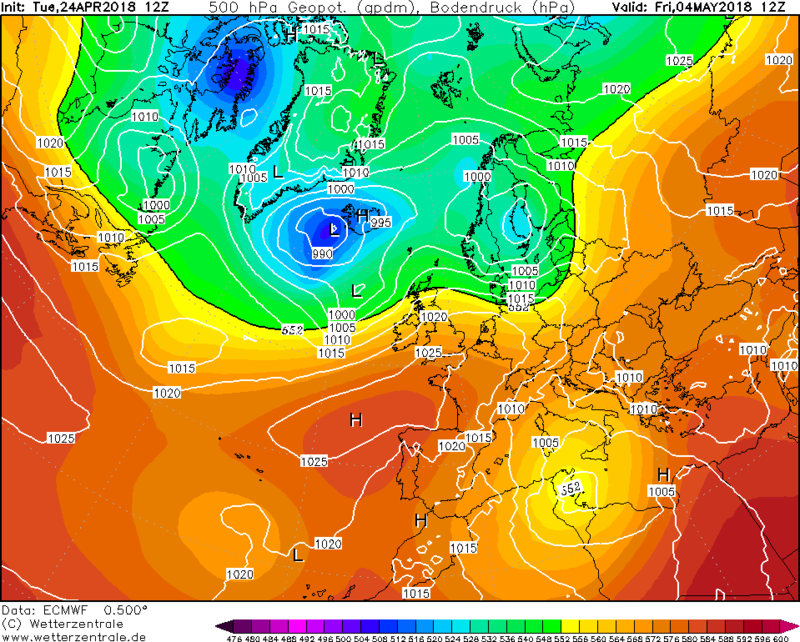 Those hoping for a better weather pattern in the next two weeks should perhaps not look at the charts below. 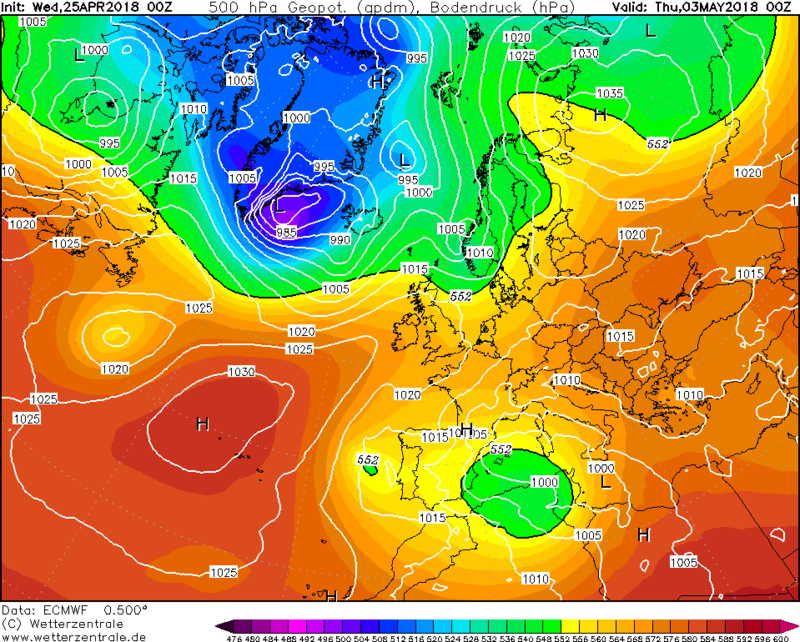 The main feature is of a flow from west or north of west into a pretty persistent upper trough close by or over the UK at times. A fairly consistent pattern being shown by the 3 anomaly charts, both with consistency of each and also with one another over the 6-10 day time frame. Also the NOAA 8-14 has kept a similar looking pattern for several days now. 10 days takes us out to 5 May and the 14 day one is 9 May. Edited April 25, 2018 by Frosty. 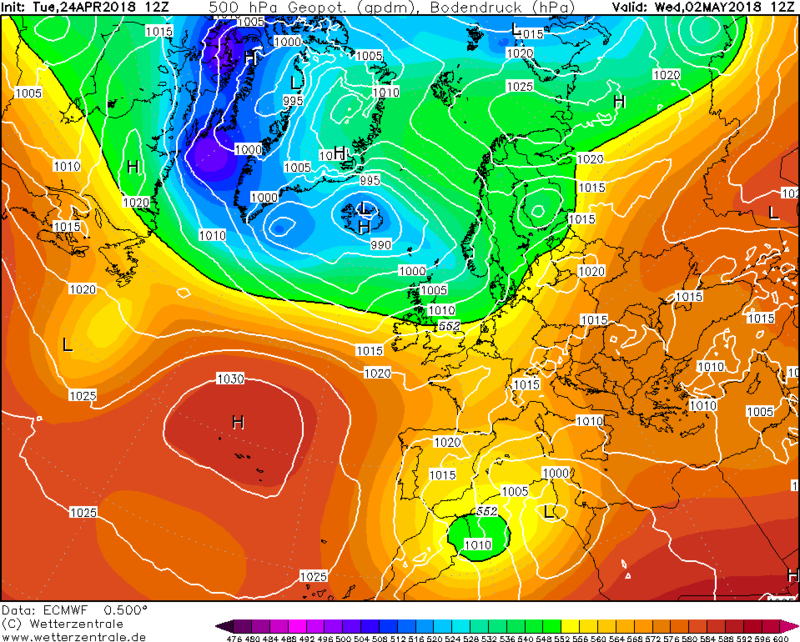 The extended GFS/ECM anomalies obviously aren't amazing....but don't look too bad either. 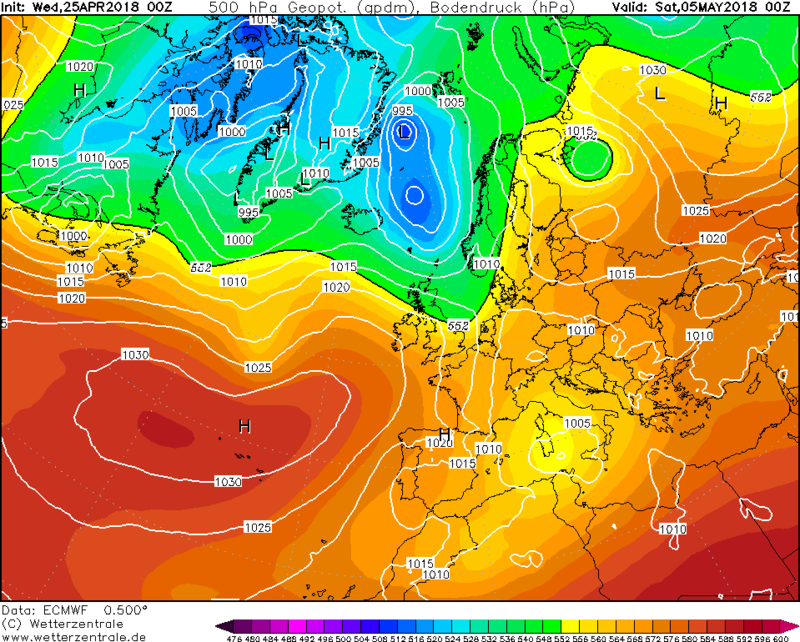 Low pressure tending to head back up towards Iceland, so more unsettled in the north, and slightly better in the south. No heatwave, but no washout either. Rainfall for the next 10 days shows the highest totals in the SW, most of which falls on Monday. Outlook improves a little at day 8 with some transient ridging however the pattern generally is cyclonic and not especially warm. 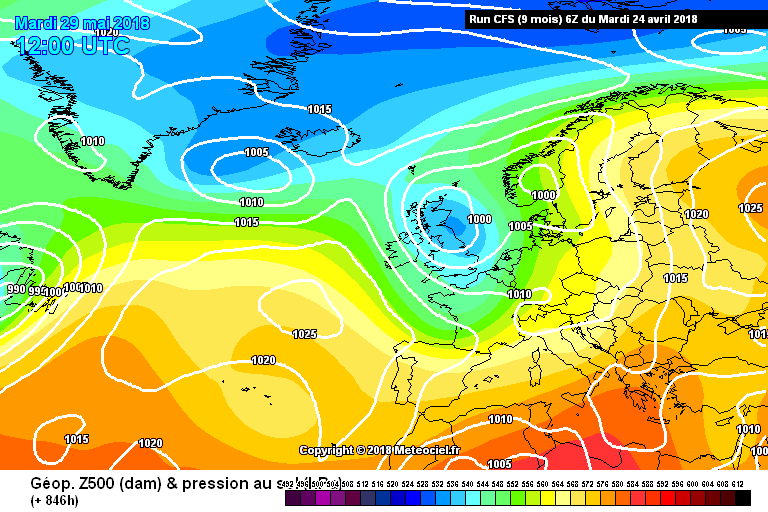 However, by D10 we see NE heights potentially establishing, and by D12 there is the hope of those heights influencing the UK again - though plenty of spoilers in there too.